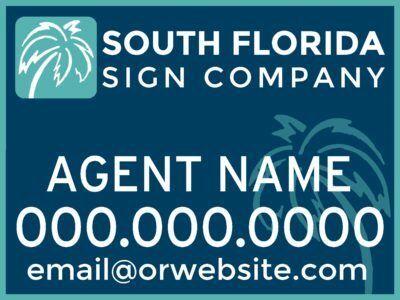 Specializing in making all types of promotional signs is our business! 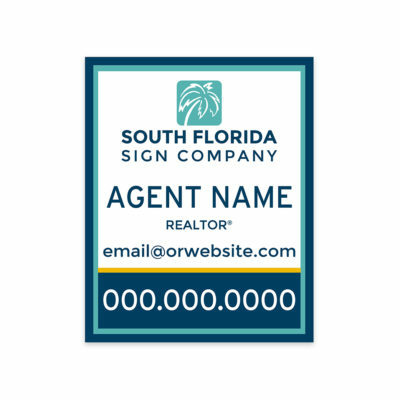 Banners, site-signs, real estate signs, construction signs, campaign signs, magnetics, vinyl lettering, and decals are just a few examples of what we produce. No job is too big or too small. Our technology is the latest in state-of-the-art printing. The majority of our products are printed on the highest quality media using a digital printer and solvent inks to guarantee against sun-fade. For even further protection, most products are laminated with a heavy duty, non-glare laminate. We are continuously working with our suppliers to evaluate our products and procedures, making sure our customers are receiving the best product available. We also carry a variety of products to mount our signs, as well as other promotional items. If we do not carry it, we can order it! So what are you waiting for? 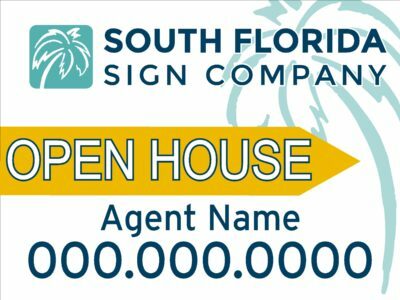 Come experience the South Florida Sign Company difference today!